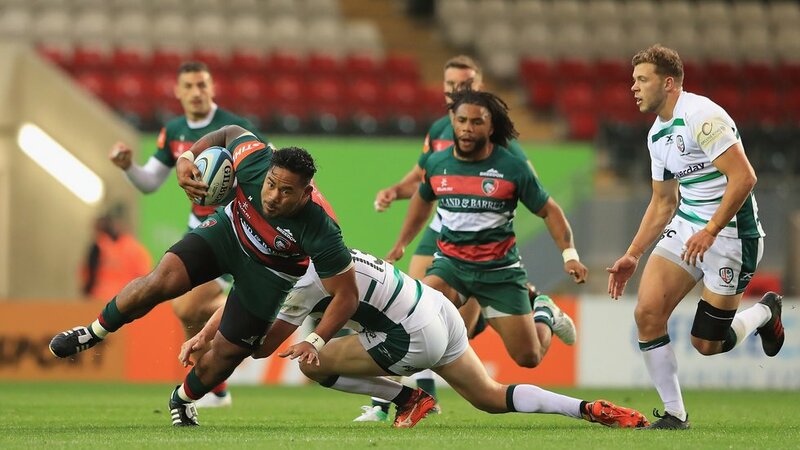 John Hill Coach Sales and Services Ltd are an independent Coach and Bus dealer located centrally in Melton Mowbray, with a wide stock of Quality Used Coaches for sale. 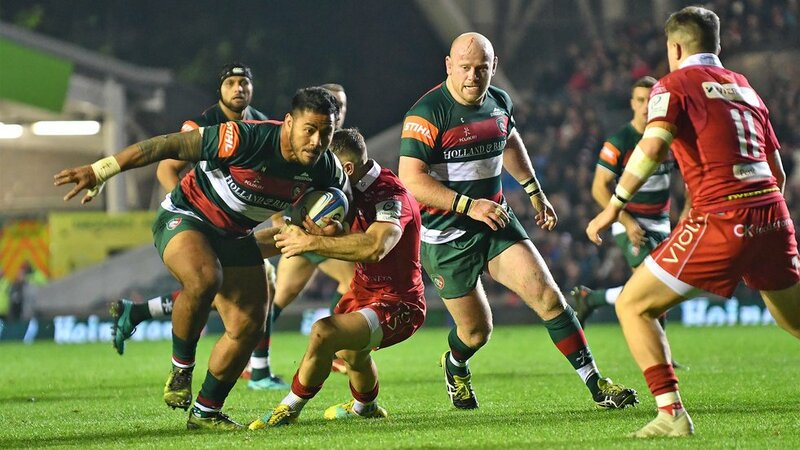 We are very proud to be associated with Leicester Tigers and to support them through our sponsorship of Manu Tuilagi. 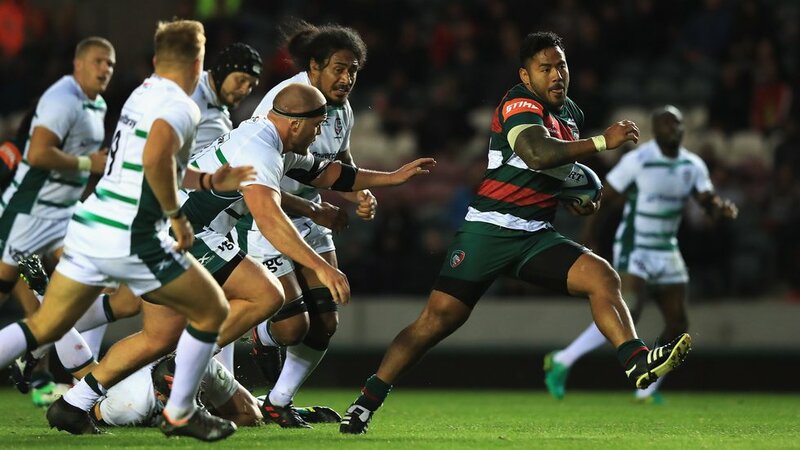 Following in the footsteps of his international rugby brothers, Manu Tuilagi has carved an impressive record of his own with Leicester Tigers, England and the Lions. 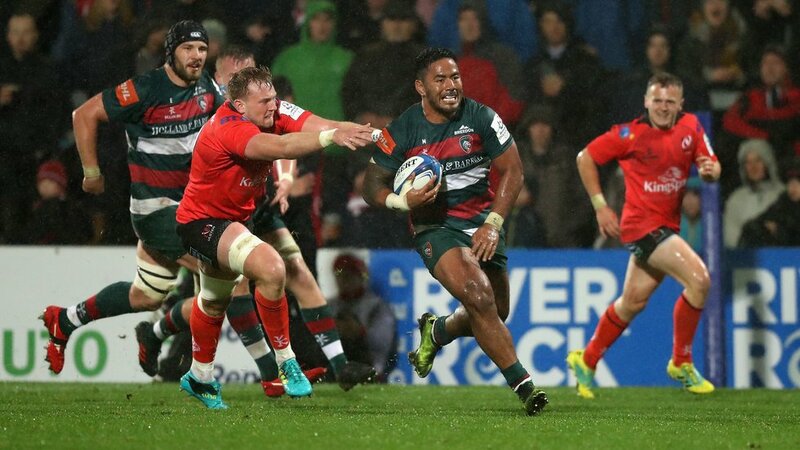 A Premiership title winner in 2013 – scoring against Northampton Saints in the final – Manu then shared in the triumphant trip to Australia with the British & Irish Lions. 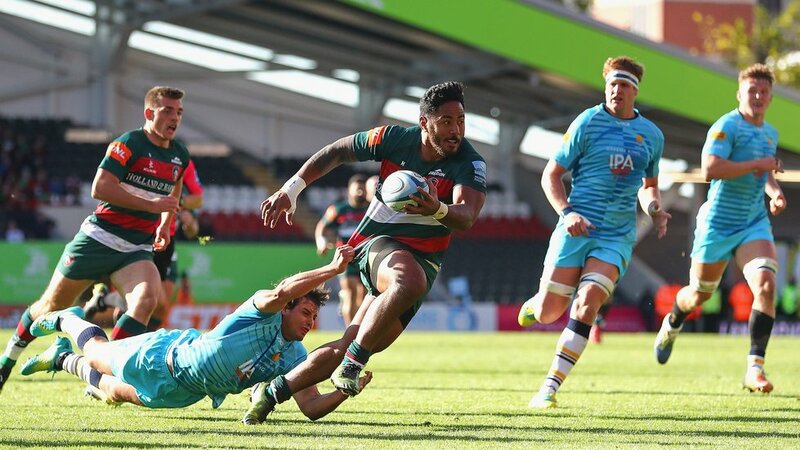 He also scored a double at the Tigers supporters’ awards as he was named Young Player of the Year for a second time and won Try of the Season award after finishing a superb team score against Worcester Warriors. 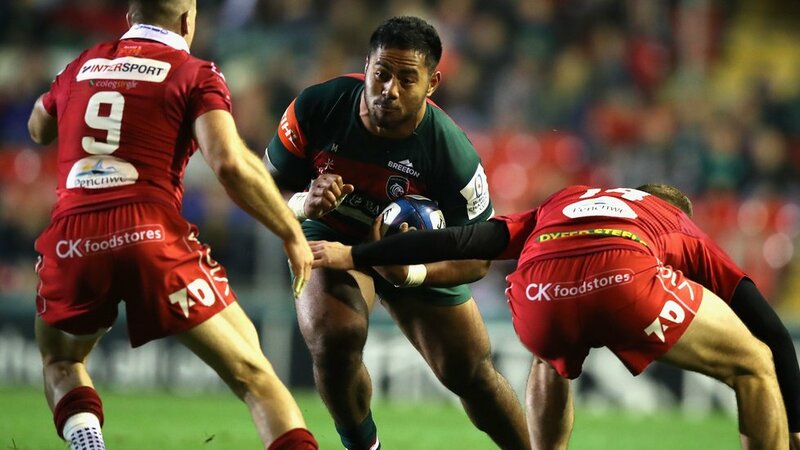 Manu followed older brothers Fereti, Henry, Alesana, Anitelea and Vaevae into a Tigers shirt, and became the first member of the famous rugby family to win representative honours with England. 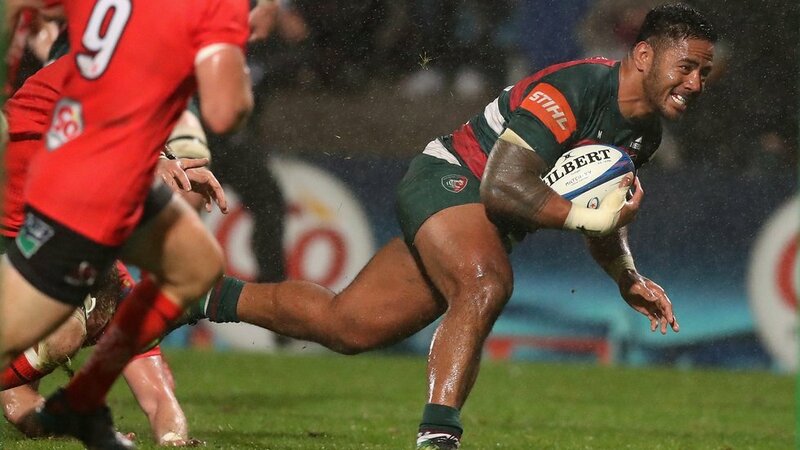 He claimed his first try in senior rugby in a home win over Leeds in September 2010 and lined up at centre alongside club colleague Billy Twelvetrees with England Saxons during the 2011 Six Nations before progressing to the senior squad. 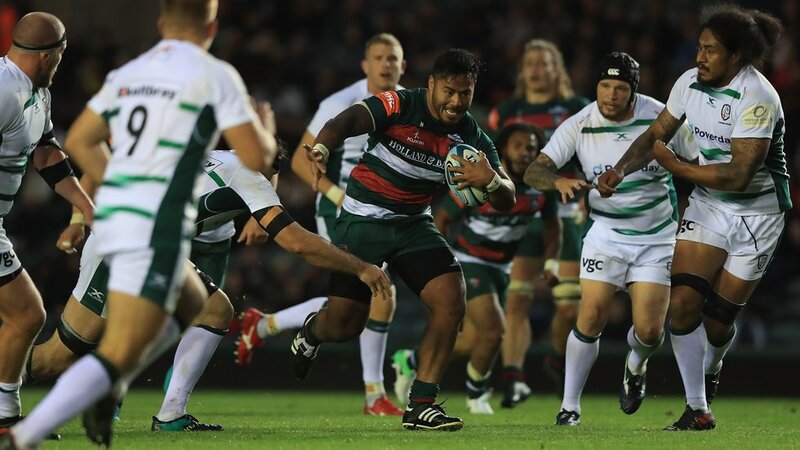 Named Young Player of the Year by the Rugby Players Association and Tigers supporters and players in 2010/11, he missed the Premiership Final due to suspension but established himself in international company and went to his first Rugby World Cup. 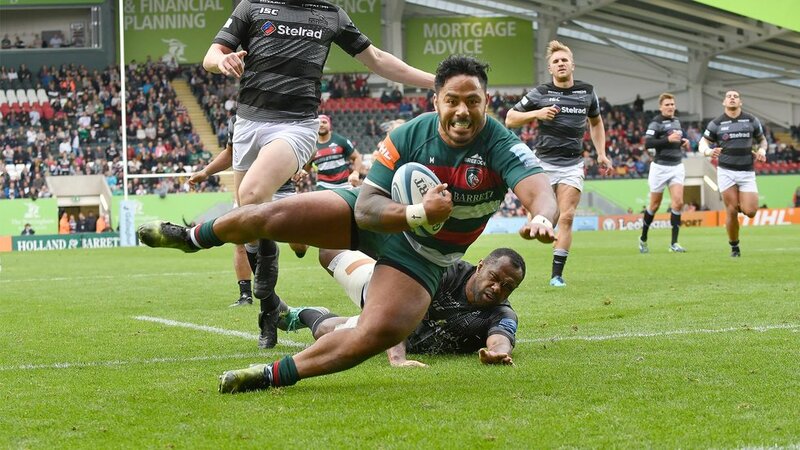 Manu started a first Premiership Final in 2011/12 before joining England’s squad for the South Africa tour, playing in all three Tests, and then scored in the 2013 Final win.